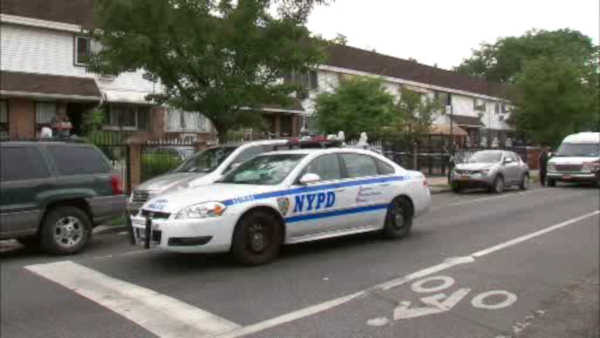 BUSHWICK, Brooklyn (WABC) -- Police are investigating an apparent murder suicide in Brooklyn. Officers responded to reports of a man and a woman shot at a home on Central Avenue in Bushwick on Sunday evening. Inside the home, they found 22-year-old Elizabeth Thompkins and 37-year-old Christopher Pickering each with gunshot wounds to the head. Investigators say a gun was found at the scene.